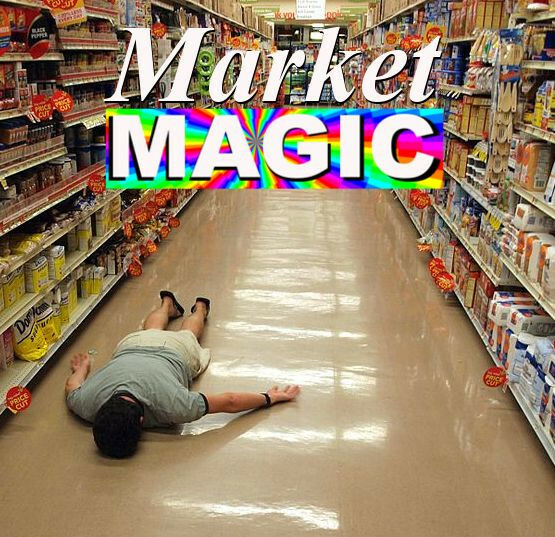 When Ali begins her new job at Magic's Supermarket, something seems a little odd. One journey into the walk-in fridge later and she finds herself in a strangely new world – full of consumerist creatures, conniving councils and clandestine conspiracies which shake her very perceptions of reality. Who lies behind the shop’s shelves? And what secrets are the self-checkouts hiding? By the end, there’ll be anarchy in the aisles and bedlam in the biscuit section. 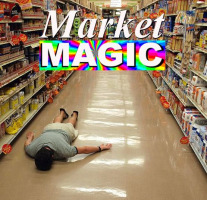 Selected by Alex Horne as the winner of the Footlights’ Harry Porter Prize 2019, Market Magic promises to take customer service where no comedy has before.